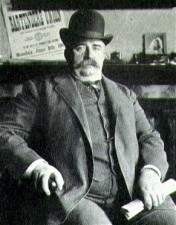 New York City Police Chief "Big" Bill Devery assumed co-ownership of the new American League team. Ready or not, the American League’s New York aspirations were finally a reality. 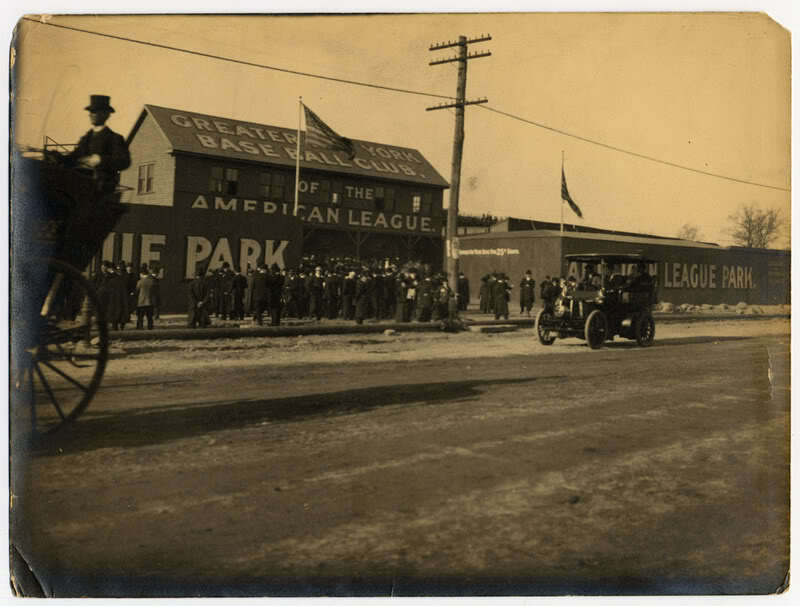 On Opening Day, Devery and Farrell, finally outed as the teams owners, sat proudly with Ban Johnson amid a sea of politicians as marching bands announced the presence of both teams. In front of over 16,000 fans, the Greater New York Club, as they were called in the Times that day (click here to access the article from May 1, 1903), jumped out to an early 2-0 lead with single runs in the first two frames. 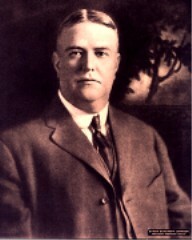 The fabled Keeler recorded the team’s first hit and scored its first run in New York, when he crossed the plate on a double hit “over the left field ropes” by second baseman Jimmy Williams. The New York Club eventually jumped out to a 6-0 lead and cruised to an easy 6-2 victory behind Jack Chesbro, who was “in great form”. 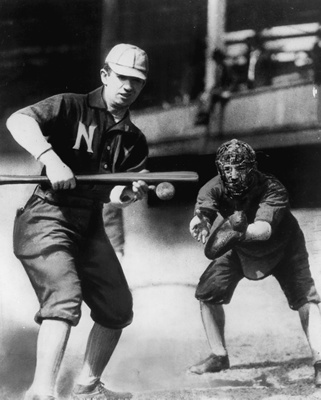 "Wee" Willie Keeler was the new team's most heralded player.